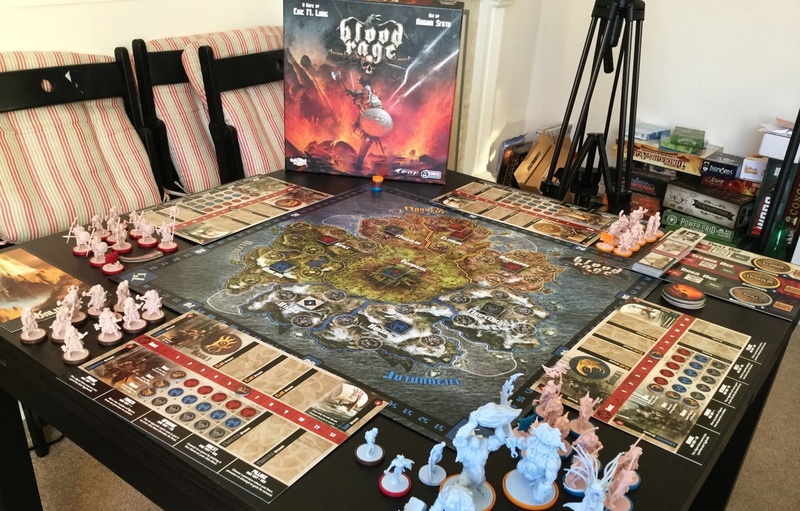 Matagot has a special for their expansion for Cyclades with Essen. 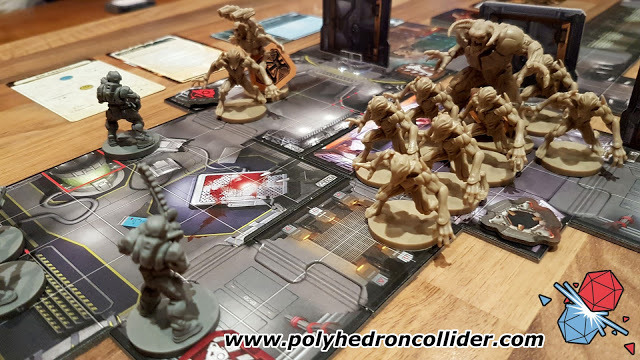 Ten days before Essen, time is for goodies and attractive offers. To promote more Cyclades : Hades, Matagot has prepared a special package. For 35 euros, you’ll have the game (what a surprise!) 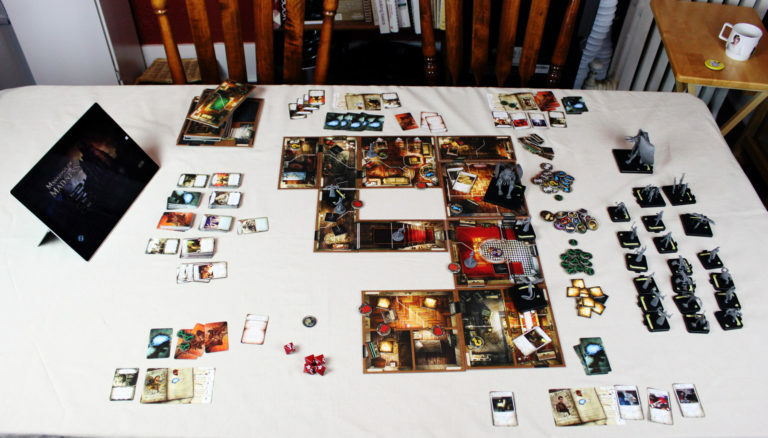 with Hecate’s tile and six little bags to arrange your armies. This exclusivity has been prepared especially for Essen. You can only have this package on reservation. 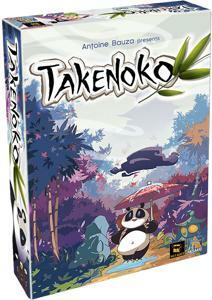 From now the release is official, Takenoko will come out for the Essen festival, the 20th of Cctober. This new game by Antoine Bauza and released in co-operation with Hazgaard will delight the whole family with its colored and charming graphic. A long time ago, at the Japanese Imperial court, the Chinese Emperor offered a Giant Panda bear, symbol of peace to the Japanese Emperor. Since then, the Japanese Emperor entrust his court members (the players) with the difficult task to take care of the animal by setting up his bamboo garden. From 2 to 4 players, the participants will have to cultivate the land plot, irrigate them and grow one of the three species of bamboo (green, yellow and pink) with the help of the Imperial gardener. The best player will be congratulated by the Japanese Emperor himself. French developer Matagot have posted some information about the upcoming expansion for the Cyclades boardgame. Since Essen 2009, the Original Cyclades became famous in board games world, doned with with powerful Olympus gods, mighty creatures, audacious fleets and courageous soldiers. Cities of Sparta, Corinth, Thebes, Athena and Argos fought to gain supremacy on Cyclades’ islands, and today this confrontation starts again with this first extension of Cyclades. In this extension, you will rediscover Bruno Cathala and Ludovic Maublanc’s talent as well as Miguel Coimbra’s superb artwork. This extension is composed of four modules which require the original game to play. Each module can be integrated one by one. 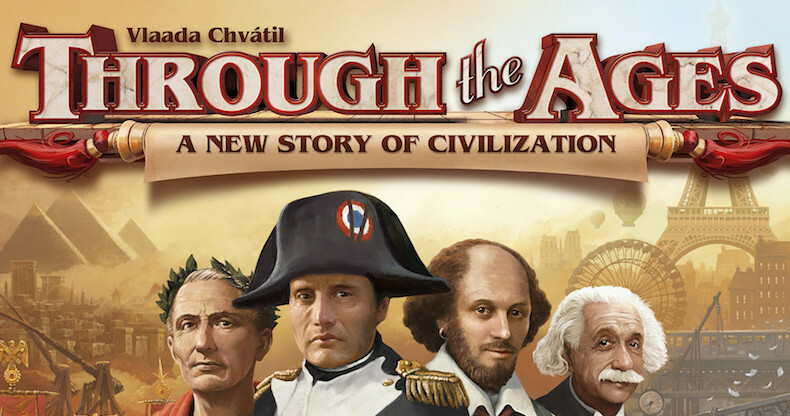 For the most fun, all modules are combined and provide almost endless new strategies. 2 to 5 players will join and discover new Gods, Heroes and dark mythological creatures from Hades' empire.